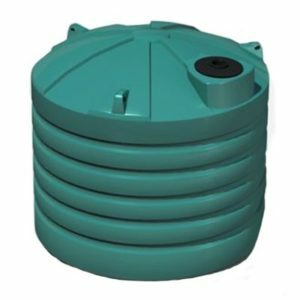 The TS910 is a 4200 litre water treatment tank ideal for use in many different water treatment systems and facilities. 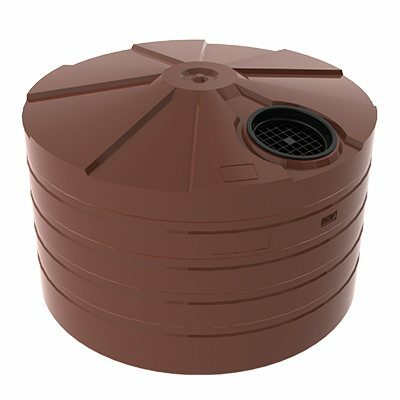 Bushmans offers a large range of tanks suitable for various water treatment systems and plants. Our tanks can safely store both clean and polluted water. 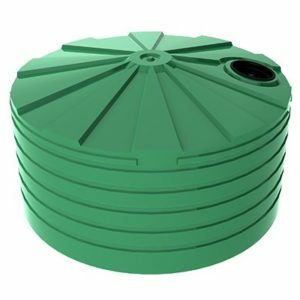 It is important for tanks to be able to store untreated water, treated water and grey water safely. The TS910WTT is Australian made in Bushmans own factories and is designed to meet the AS/NZS4766 tank standards. Bushmans tanks have stood the test of time with tanks being in the field for over 30 years. 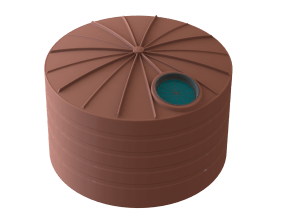 Our water treatment tanks have the option of being custom built to better suit the different needs of each individual water treatment system. We also offer a wide variety of modifications and fittings to fit into complex water treatment systems. For more information on the TS910WTT tank call Bushmans on 1300 373 392 or fill out the web enquiry form below.